The Celine Pant is a high-waisted cropped flare pant. 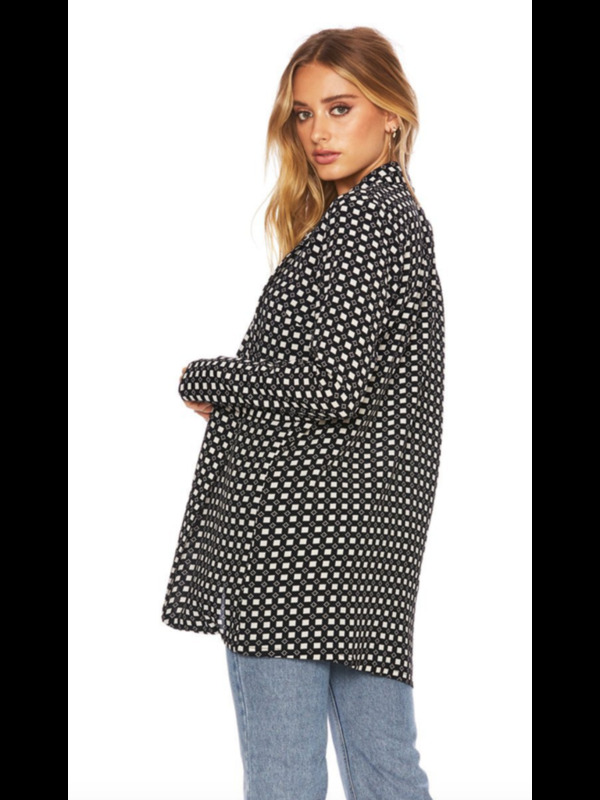 It is featured in a black and white checkered print. Pair these pants with The Checkered Print Piper Top or The Checkered Print Toni Top for a full black and white outfit.